Are you experiencing slow wireless speeds on your favorite new mobile device? 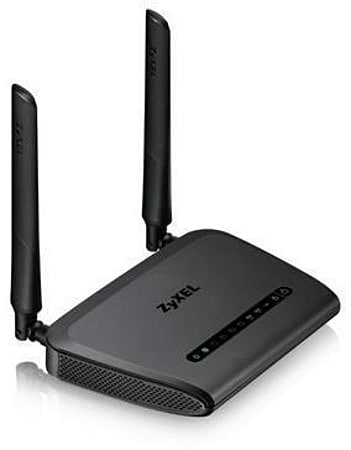 Give it the speed it deserves — upgrade your home network with the ZyXEL NBG6515, AC750 Dual-Band Wireless Gigabit Router. Equipped with the latest 802.11ac technology, the NBG6515 boosts wireless speeds to as high as 750 Mbps on your wireless network.